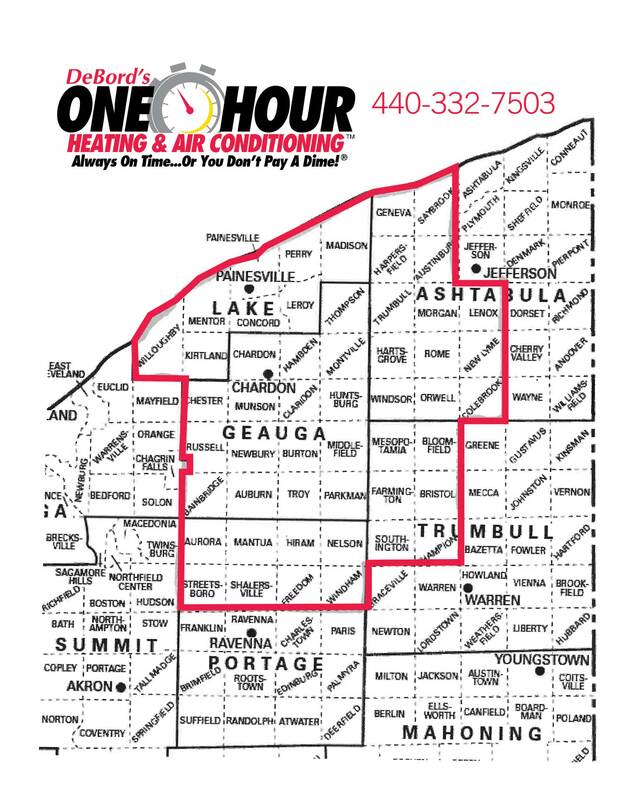 Specializing in residential and commercial air conditioning repair, One Hour Heating & Air Conditioning is committed to keeping clients in Chardon, OH cool. No matter how old your system is, we’ll work our hardest to repair it in a quick and cost-effective fashion. 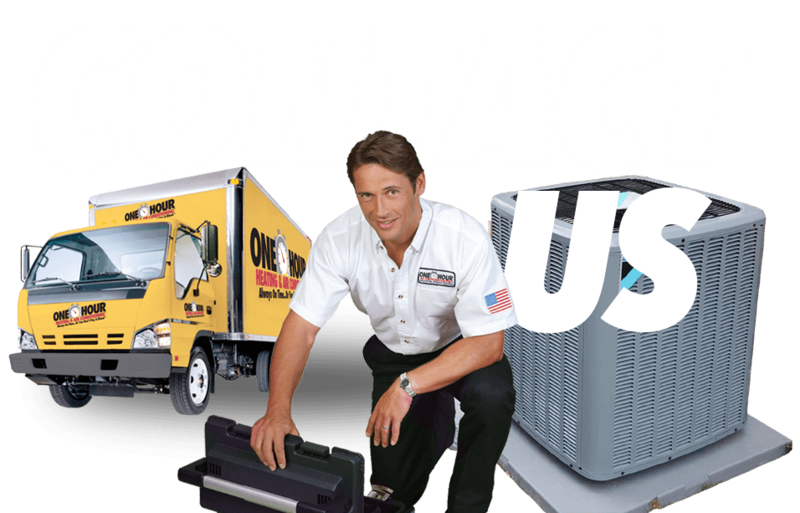 At One Hour Heating & Air Conditioning, our goal is to get your air conditioner working the way it should. Whether your system is simply slowing down or has stopped functioning completely, we’ll arrive on the scene with our tools and knowledge to work up a solution. We pride ourselves on providing air conditioning repair services that are as effective as they are affordable. And because we value our clients, we strive to achieve complete customer satisfaction on every job we undertake.